The games I've played the most are all Naruto games, the one I like the most is a game called Naruto Online. Naruto Online closely follows the original work (“Naruto”) by Masashi Kishimoto and it is not as simple as it may looks. There is a lot of strategy in this game and many functions and systems to be unlocked by players! No matter if you like games or only like anime, this game is always worth a try! 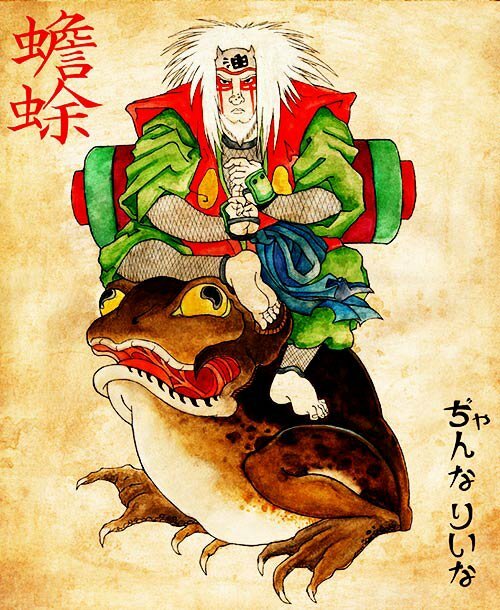 The Summons of the Sannin are diverse, but they are all based in Toads, Serpents and Slugs. The 3 Sannin's Summons suffer changes from time to time, today will take a little time to speak about this topic. Jiraiya's strongest Summon is definitely Gamabunta. In battle, he is always holding a smoking pipe in his mouth. Naruto also managed to summon Gamabunta after learning Summoning Jutsu, no matter, after appearing a few times when summoning by Naruto MMORPG Online, Gamabunta started to appear less and less. Later on, it is Gamabunta's son, Gamakichi, that is usually summoned by Naruto, however, he appear to smoke cigarettes. 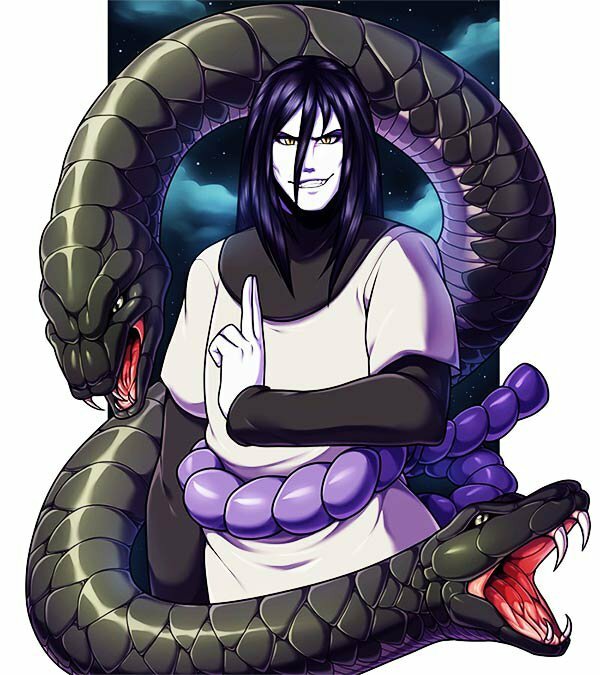 The most famous Serpent that Orochimaru summons clearly is Manda. Manda was killed by Sasuke when he used Manda to defend himself from Deidara's explosive attack. Manda died out of respect, used as a shield by Sasuke. 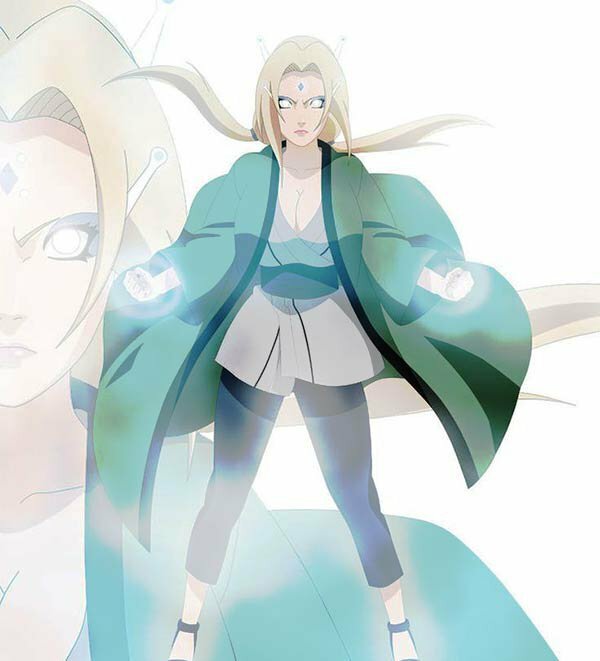 Kabuto used Manda's cells to create Manda II, a new and fiercer Manda. Later on the series, Sasuke's Summon is an Eagle. Katsuyu does not change from the beginning til the end of the series, no matter if used under Tsunade or Sakura, Katsuyu is always Katsuyu and does not change. We do not know if Katsuyu changed, but it's abilities to divide, combine and heal are also kept the same... Katsuyu always listens to its contractor.